Visit the Patient Hub to watch our videos. 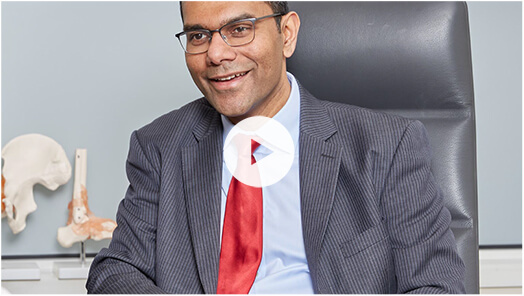 Complex Spine London (CSL) are a group of London spinal surgeons offering spinal surgery, pain and therapy. We offer a comprehensive multidisciplinary pathway of care for patients of all ages with spinal and spinal pain disorders. For enquiries or appointments please complete the form below and will respond to you as soon as possible by email. If you would like us to call you back please select your preferred time and day.